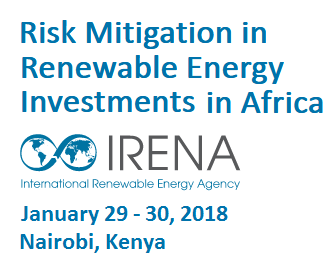 A workshop on Risk Mitigation in Renewable Energy Investments in Africa will take place on January 29 – 30, 2018 in Nairobi, Kenya. Although US President Donald Trump has called Africa a "shithouse", the facts dispute his characterization, particularly as it relates to another topic he dislikes, renewable energy. Africa is an ideal location for solar, wind, and geothermal. It is the sunniest continent on Earth and has a large coastline, where wind power and wave power are abundant. Geothermal power has the potential to provide considerable amounts of energy in many eastern African nations due to a 5,900-kilometer rift. Renewables like wind and solar are highly scalable and this can help Africans, particularly those in rural locations, to leapfrog energy solutions, thereby avoiding the economic, health and environmental problems associated with fossil fuels. 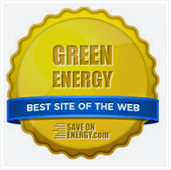 Renewables also combat poverty and promote economic growth. 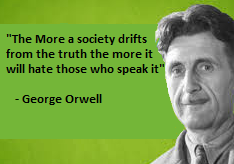 They afford technological improvements, better education, and increased agricultural yeilds. There are already a number of renewable energy projects in Africa with many more in the pipeline. Distributed generation using renewables are an integral part of an increasingly energy decentralized continent. However, investment capital is required especially in rural locations. 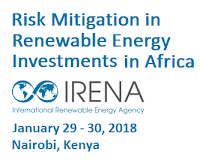 In order to enhance the use of risk mitigation instruments for renewable energy financing, IRENA and the Renewable Energy Performance Platform (REPP) has organized a one-and-a-half day workshop on risk mitigation instruments, with a geographical focus on Africa. 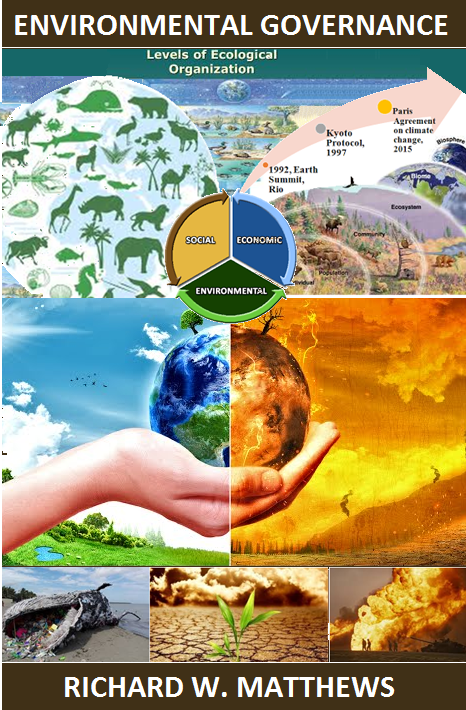 The workshop will bring together the main stakeholders for practical, hands-on discussion on the opportunities and challenges of risk mitigation instruments in renewable energy investments and how to increase the availability and use of such instruments for renewable energy projects in Africa.